Looking for some fantastic sewing books? 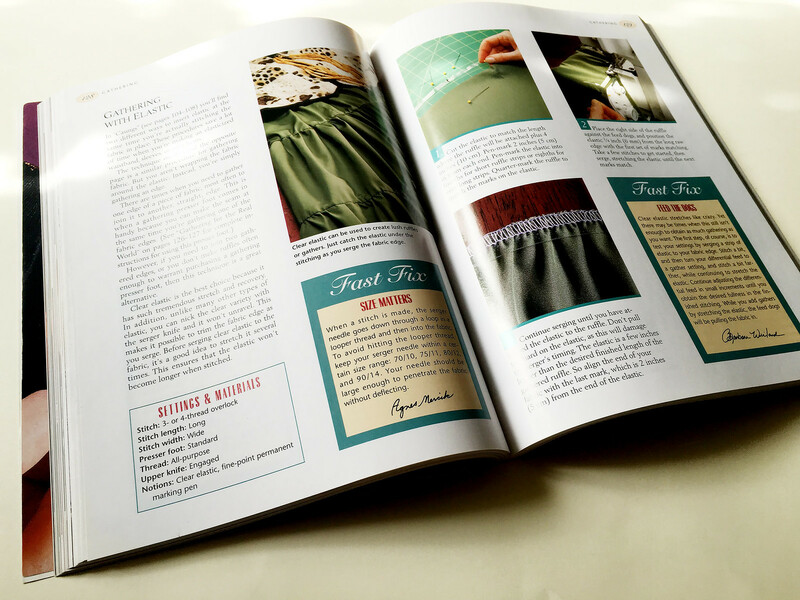 Here are five of my favourite sewing books that all have great instructions, is well presented and will push your skill level to a new level. I’m not a fan of “fluffy” sewing books, as I want mine to be jam-packed with useful information. And these five sewing books fit the criteria. 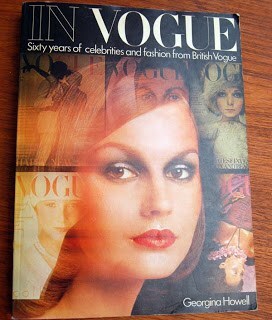 If there is one book that has pushed my sewing skills to a whole new level it’s this one. 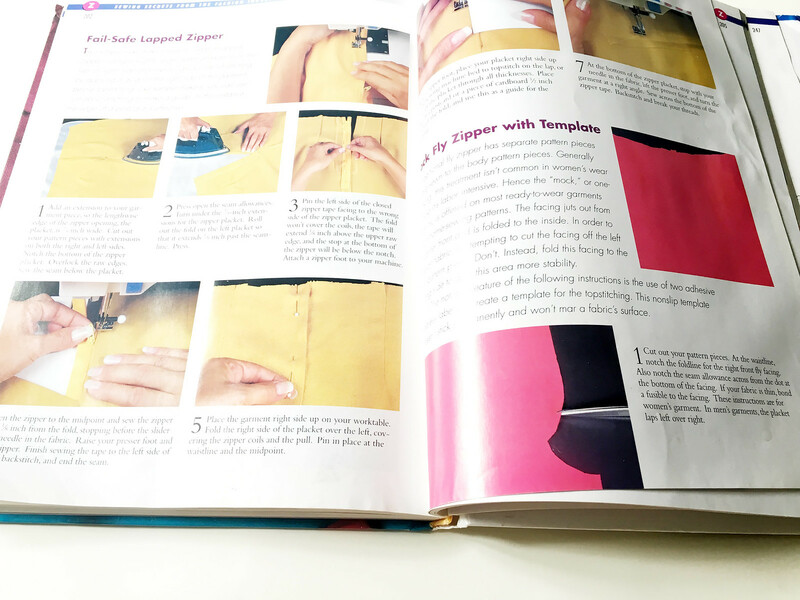 It has all the tricks and hacks that regular sewing books don’t teach you. 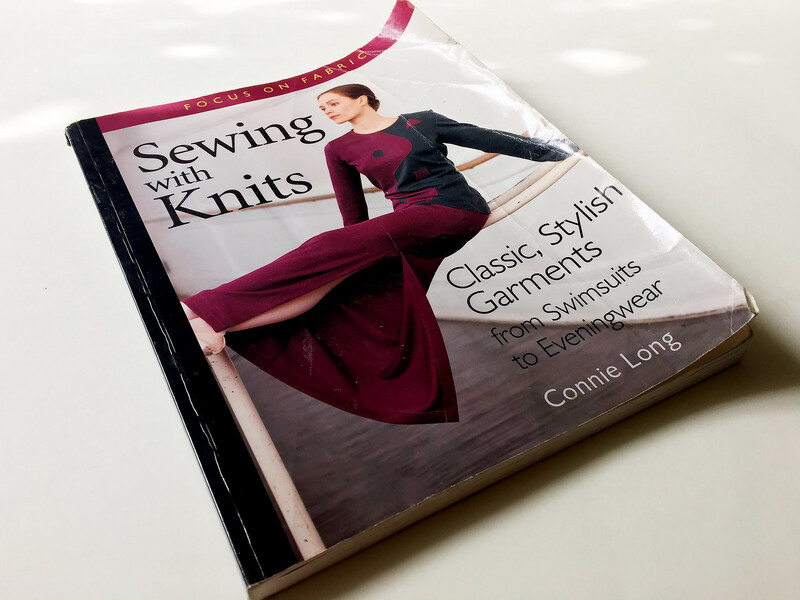 Many of the tutorials in this book are based on industry methods which means that they are both quicker and less fussy than the more traditional home sewing methods. Though some techniques will require some practice and a new way of thinking when it comes to the assembly process, it will pay off in dividends! The only quibble is that some photos are a bit dark and unclear. I would have loved a more technical illustration approach. 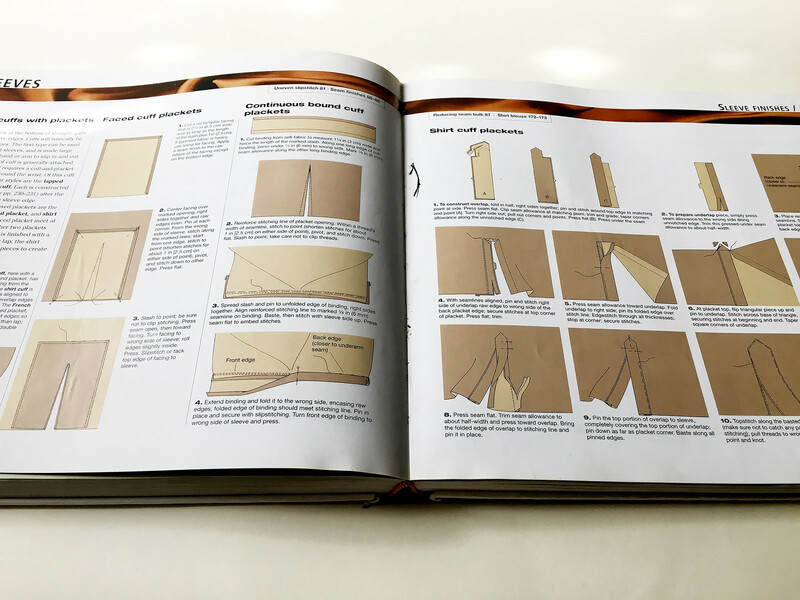 If you are a beginner to intermediate sewist, these are the books I would recommend the most. Just like Sewing secrets from the fashion industry many techniques in Wendy Mullen’s books are based on more industrial methods and thus differ from many traditional pattern instructions. Plus the technical illustrations are A+! So clear and easy to understand. 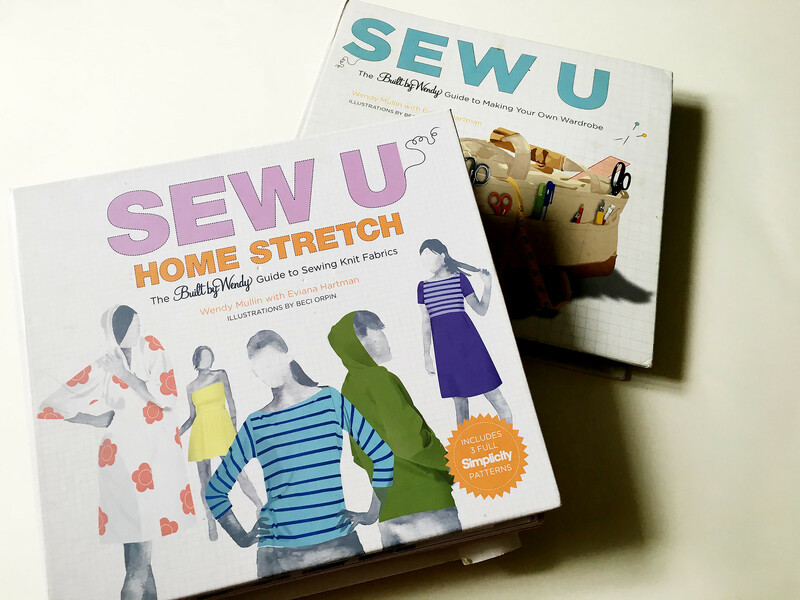 Sew-U and Sew-U Home stretch have excellent instructions for shirts, trousers and skirts and the knit book has all the basics covered except trousers. The included patterns are however a bit hit and miss in my experience. I like the knit ones more. She also has a third book about coats and jackets, but I don’t own that one (yet) so I can’t give you my opinion on that book. This is the bible when it comes to sewing with knits and must be the most informative book available. I could talk all day about the content of this book, because it is so extensive, but to name a few: The book has very thorough guides on neckline finishes, instructions on how to make swimwear, tips on hemming various material, sewing novelty fabrics such as stretch velvet and chenille and helpful techniques on how to attach zippers to knit fabrics. The only issue I have with this book is that it feels a bit dated, both in style and in content – I would, for instance, love to see more info on making activewear. This is the sort of super thorough, initiated sewing book that I prefer. 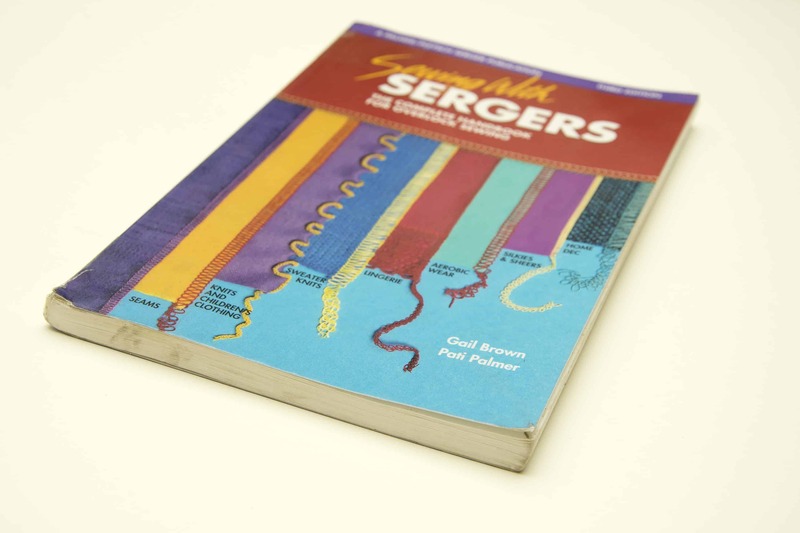 Serger secrets pretty much cover everything you want to know about a serger. Great photo tutorials with info on everything from settings to thread choice plus a great troubleshooting chapter. 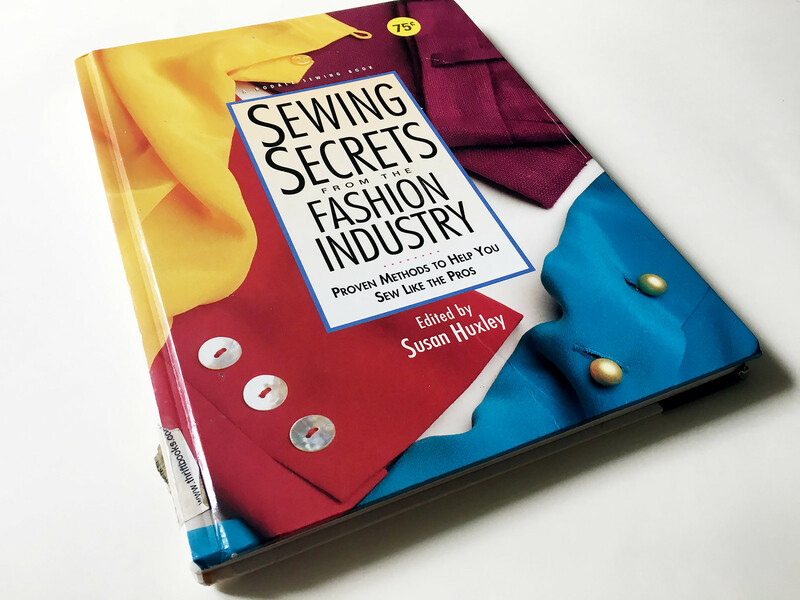 Another cool thing about this book is that it shows so many new things that I had no idea you could do with a serger, like making bound buttonholes, piping, zipper insertions, lace heirloom and much more. Though some ideas in the book are pushing a bit too far aesthetically – just because you can serge a patchwork vest together with piping and bells doesn’t mean you should! Every sewist needs one of these, a classic reference sewing book that covers pretty much everything, at least when it comes to the classic garments (things like knits and jeans are lacking for instance, at least in my version). 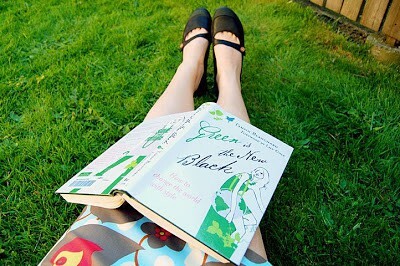 I have a few good Swedish ones, but since this an international blog I recommend the Reader’s Digest book. Yes, some methods are a bit overly complicated and fussy, but the illustrations are fantastic and the methods solid. Plus it’s great to have so many instructions collected in one place. 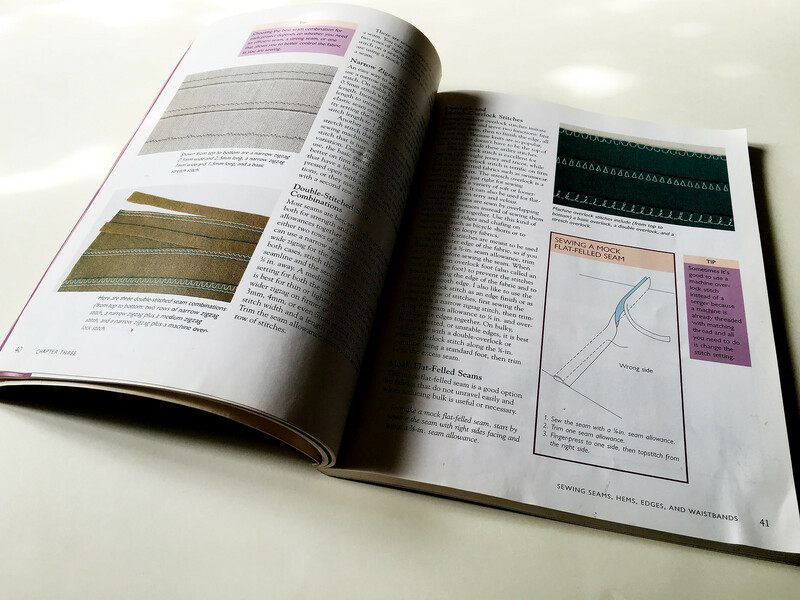 What are your favourite sewing books? I would love to find more gems to add to my collection. Thanks for your list! You should come to New York and visit the Strand Bookstore, a huge used bookstore here. They have a gigantic sewing section, and they're in my neighborhood so I stop in every few weeks or so to see what's new on the shelves. I have 4 out of the 5 books above because I snapped them up at the Strand. The Connie Long book has never been there, though. Maybe someday! I would definitely recommend David Coffin's books. 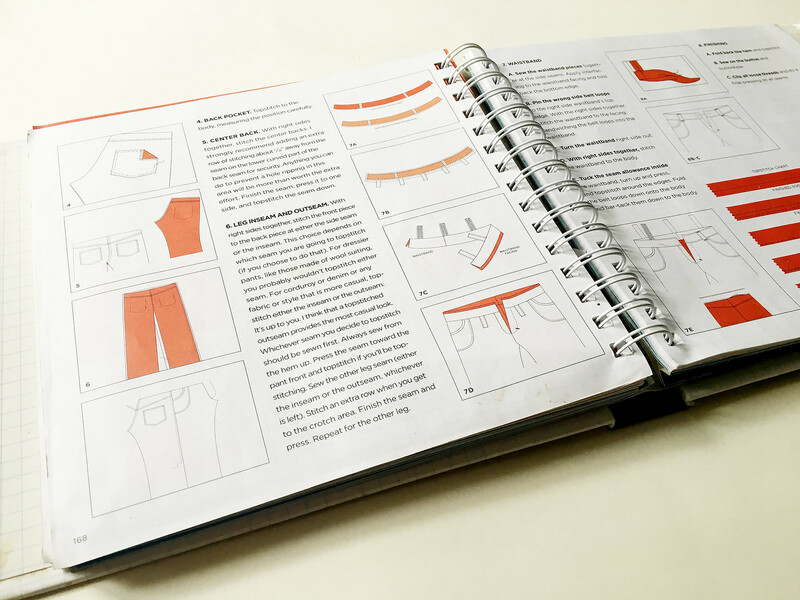 I have the pants book and the shirt making book – both are great resources. There's no fitting info, it's just about the sewing and designing. I agree with your list, but I would add Sewing Basics by Patricia Moyes, The Dressmaker's Handbook of Couture Sewing Techniques, Sewing Lingerie That Fits by Karen Morris, Professional Sewing Techniques for Designers, and anything by David Page Coffin. Thanks for sharing! I haven't heard of many of these books but I'm going to add them to my wishlist. The books I rely on are the Reader's Digest Guide to Sewing, but it's an older edition. Couture Sewing Techniques. And Fabrics A to Z has a lot of really good advice in there about how to handle and care for every fabric you can think of. I totally understand, but are you possible able to buy some sewing books to the library? 😉 We have a great sewing selection in the libraries in our town, so I suspect that someone with a sewing passion is responsible for the buying! Thanks for sharing these books. I've already bought two of them. Now I'm considering whether or not to get the sewing with knits one as well. 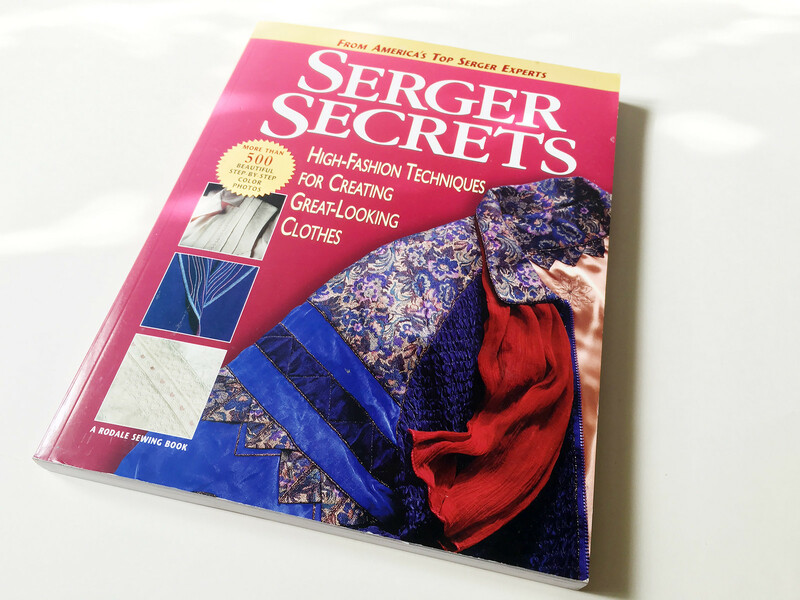 I got Sewing Secrets and the Serger Secrets all the way from US. I am using my birthday as an excuse. lol Anything to improve my skills.